It was 2008 when I first met Phil Palmer and have him to try one of my amps. 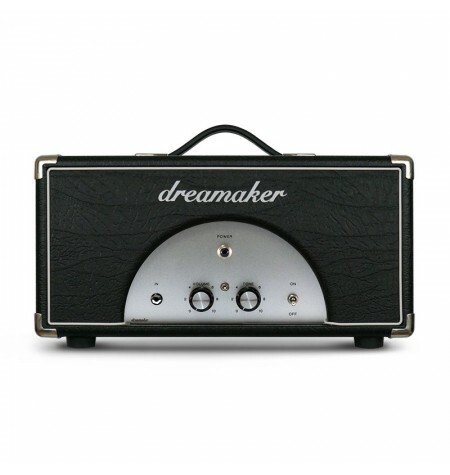 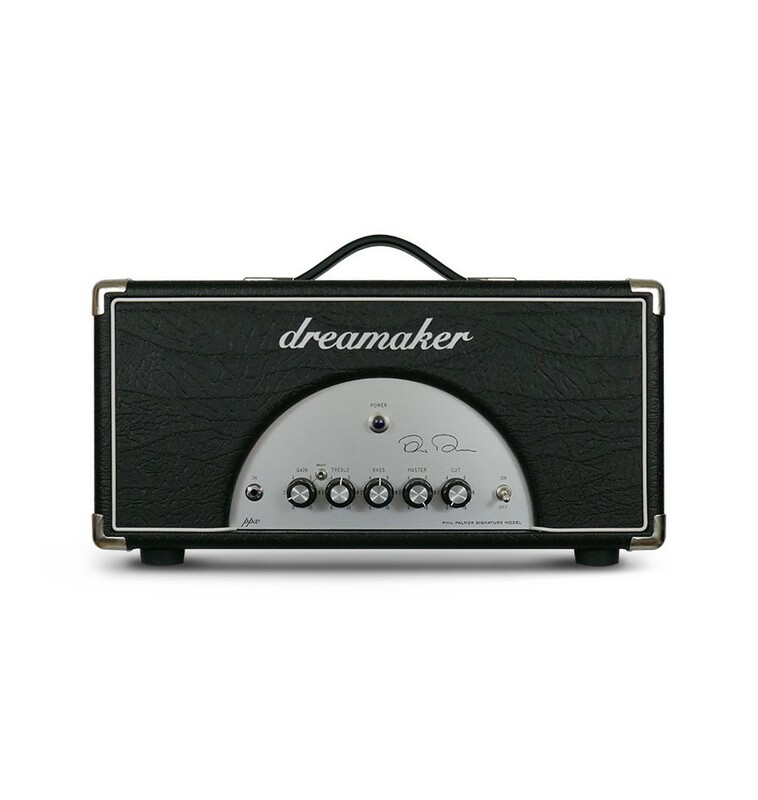 Since then Dreamaker amps have been on tour with Phil on the most important stages around the world, from the Royal Albert Hall in London to The Olympia in Paris and currently (2016) on the Eros Ramazzotti world tour. The PPX has been designed and manufactured with the participation of the famous British guitarist. 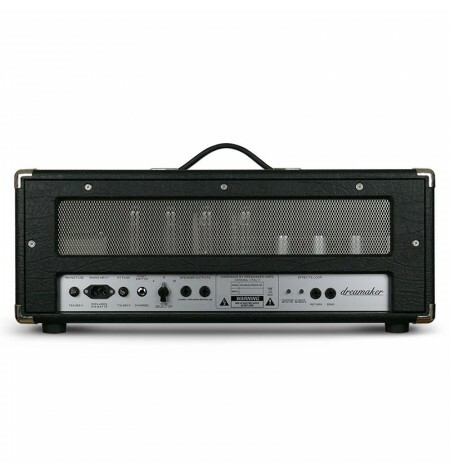 The ability of this amp to respond to subtleties of the hands and the sensitivity of the player perfectly matches Phil's unique music style. Why then the name PPX? 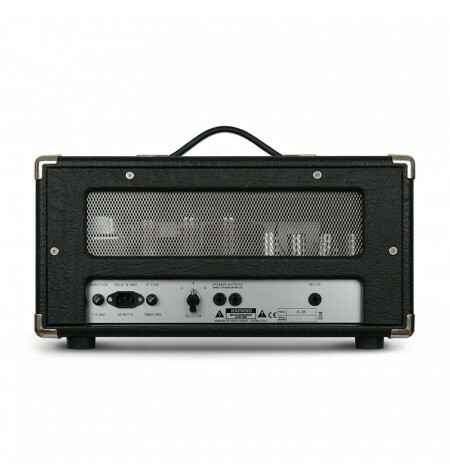 This is the way Phil signs his emails .... like the amp, simple and effective!